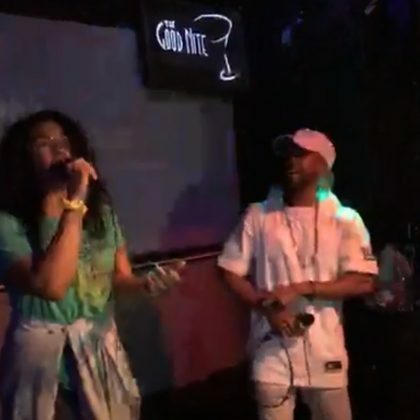 Jordin Sparks had the mic at The Good Nite in July 2017. 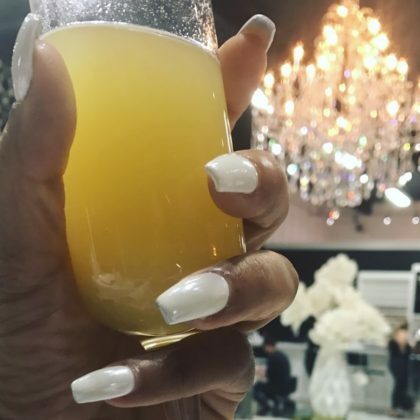 Christina Milian enjoyed a mimosa and went with white for her June 2017 manicure here. 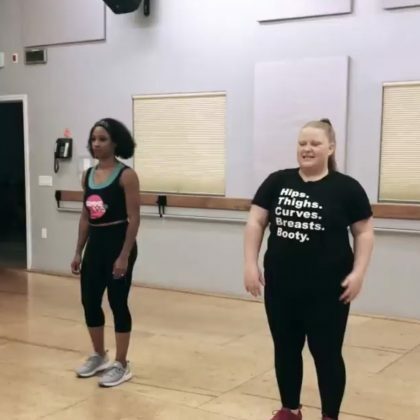 “Our dance tho!?! ?” is what ﻿Jessica Szohr said when she learned some moves with friends, including Nina Dobrev.